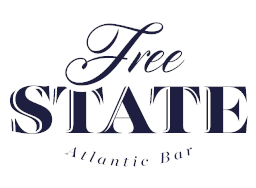 Free State is one of DC's hidden gems - head down the steps below street level to enjoy libations and provisions from the Mid-Atlantic states. Drafts, spirits, and wines are locally sourced. The menu features small snacks, so you can drink your nightly carbs instead while qualifying for $5000 cash!